AUSTIN, Texas — Two-time Texas Ex and state Capitol veteran Jay Dyer is returning to The University of Texas at Austin to oversee the flagship campus’s government relations office. Dyer, who most recently served as legislative director for Gov. 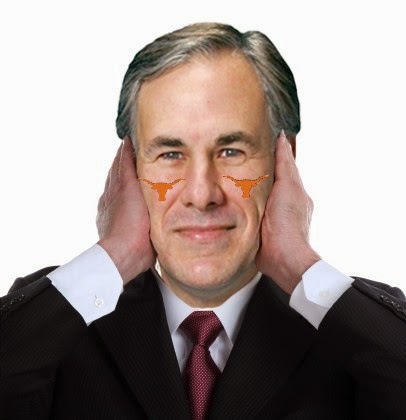 Greg Abbott, will be UT’s deputy to the president for government relations beginning Oct. 16. An Austin native, Dyer earned a B.A. in government from the College of Liberal Arts in 1995 and a J.D. from the School of Law in 1998. After holding several positions in the private sector, he served as general counsel to the Texas secretary of state from 2006 to 2008; deputy attorney general for intergovernmental relations and special assistant/senior counsel to Texas Attorney General Greg Abbott between 2008 and 2014; and deputy legislative director and then legislative director to Gov. Abbott between 2015 and 2017. He served in the governor’s office through two regular legislative sessions and one special session. In his new role, Dyer will oversee the university’s interactions with the Legislature and state agencies on all issues including those related to funding, research and student support.